Xiaomi is all set to roll out the Android Marshmallow update for the Mi 4 andMi Note. The company’s MIUI operations manager has confirmed the news in a Weibo post. Reports suggest that the new OS update won’t bring a new MIUI ROM, but instead will update the existing MIUI 7 ROM. There’s no word on the official changelog of the Android Marshmallow update for the Mi 4 and Note at the moment. 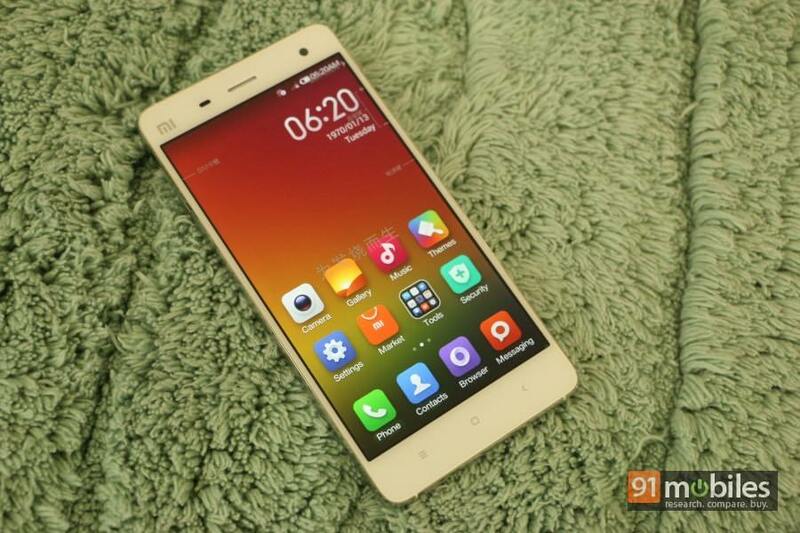 However, these will be the first Xiaomi smartphones to get the latest Android OS update. The update should bring all the new Android Marshmallow enhancements along with the brand’s exclusive MIUI features.